Following a large purchase of PR Lighting’s premium discharge and LED automated lights, Nairobi-based rental company Homeboyz Entertainment Services has considerably broadened awareness of the Chinese company in east Africa. Homeboyz, whose range of services includes turnkey event management, end-to-end event / AV production and hosting a famous urban FM radio station, has an outreach that includes other east African countries such as Uganda, Tanzania, Rwanda, Burundi and Ethiopia. Mainly specialising in rental/hire for the concert, corporate, theatre and club markets, they were attracted to the PR Lighting range after being introduced by the manufacturer’s African sales manager, Lawrence Mao. As a result they immediately ordered a large stock of the company’s fixtures, including 24 PR-2203 XR 200 Beam; 12 PR-2930M XS 1200 Spot; 20 PR-8120 XLED 1037, and 48 PR-8200 XPar 348. 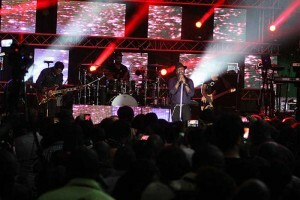 The above PR Lighting fixtures combined to make their debut on a concert filmed for broadcast at Nairobi’s Carnivore Gardens. 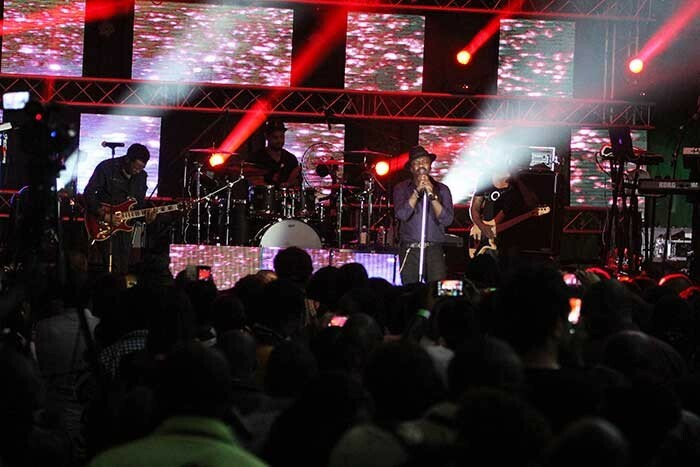 This was the Tusker Lite Experience, and included Grammy award-winning American R&B singer-songwriter Anthony Hamilton, with Kenya’s leading soulstress, Atemi Oyungu. Having passed their initiation they will now be deployed on several international concerts next month, plus a number of large ‘raves’ and the traditional New Year’s Eve celebrations. Says Myke Rabar: “We have a team of in-house LD’s whom we are constantly training and exposing to other international markets.